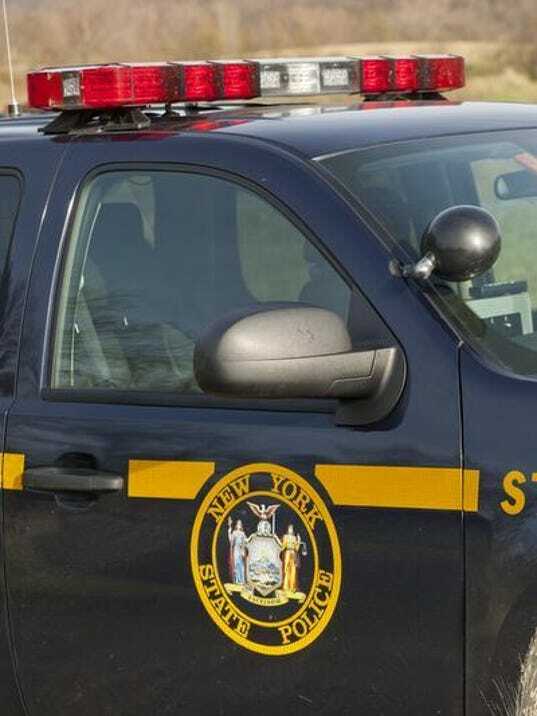 SOMERS — Authorities say a New York state trooper has been arrested for stealing more than $20,000 worth of landscaping equipment. Marko Kos was arrested Wednesday and charged with grand larceny. The equipment was worth about $22,000 and was reported stolen to the Putnam County Sheriff’s Office in September 2014. Investigators say the theft occurred while the 35-year-old Brewster man was off-duty. He has been suspended without pay. Kos came on the force in September 2003; he’s assigned to the Somers barracks. It wasn’t immediately clear if he had a lawyer who could comment on the charges.